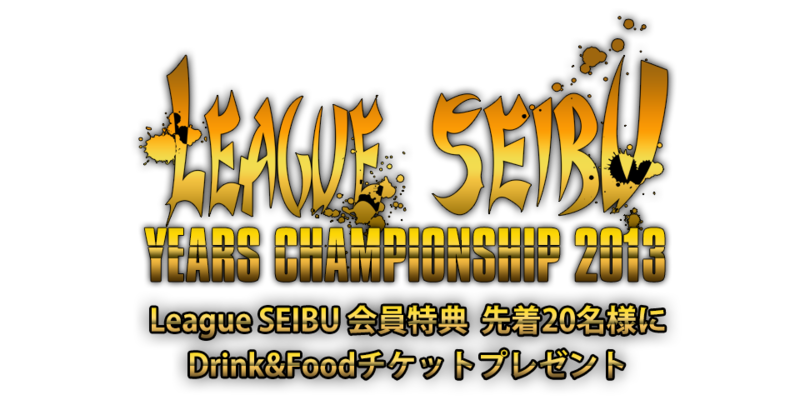 ﻿ LEAGUE SEIBU-Dart Stage- Official Site. 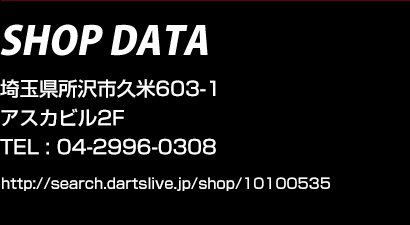 主催・運営　SEIBU DARTS ORGANIZATION 事務局　｜　協賛　LeagueSEIBU オーナー会　｜　Web Designed by ALUA DESIGN LABO. distributed, performed and displayed in any form without the written permission of the copyright owner.